Flat roofing is found on both residential and commercial properties, many providing eco-friendly options and exceptional style. Flat roofing requires additional expertise and special installation techniques, making it a bit different than other types of roofing installations. 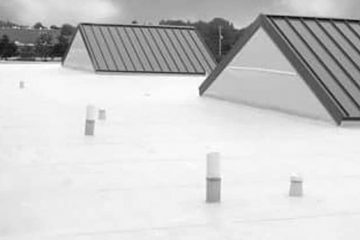 There are several different applications for installing flat roofs, including rubberized membranes, tar and gravel systems as well as vinyl. 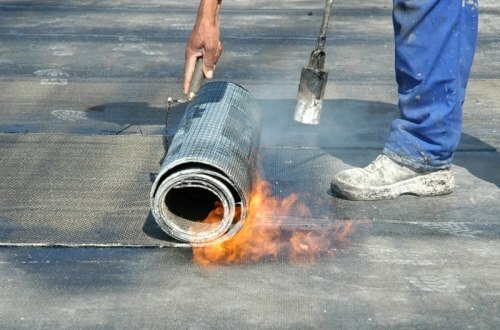 Asphalt mixtures and other synthetic rubbers are also available for flat roof repair and installation. A professional roofing contractor, preferably one with expertise in flat roofing repair and installation, will be able to advise you of which method is best for you and your property. 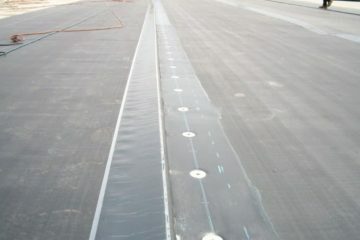 Flat roofs are extremely cost-effective as little to no space goes to waste. The rooms beneath flat roofs do not have sloped ceilings, thus the space on top of the roof becomes useable. 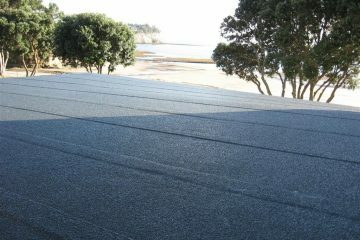 The different options available with flat roofing offers plenty of benefits to property owners. For example, the vinyl layer used is extremely resistant to bacteria and mildew. A growing trend among property owners are rooftop gardens, solar panels, terraces and patios, all “environmentally-friendly” roofing options and all becoming more commonly used for flat roofs. Other reasons to consider flat roofs are that they use less material than traditional roofs.